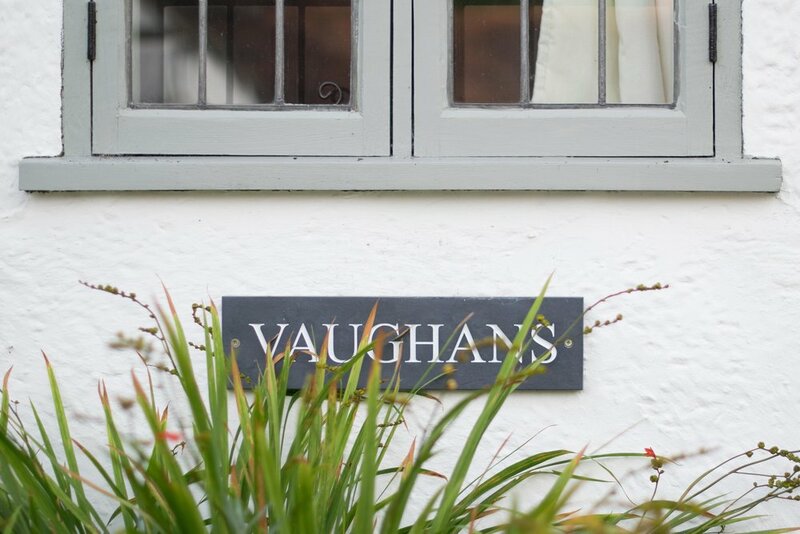 Vaughans bed and breakfast is conveniently situated right in the centre of Shere, a quintisessional English village located between the towns of Guildford and Dorking. The hub of the Surrey Hills , Shere provides a good base to explore the surrounding countryside. 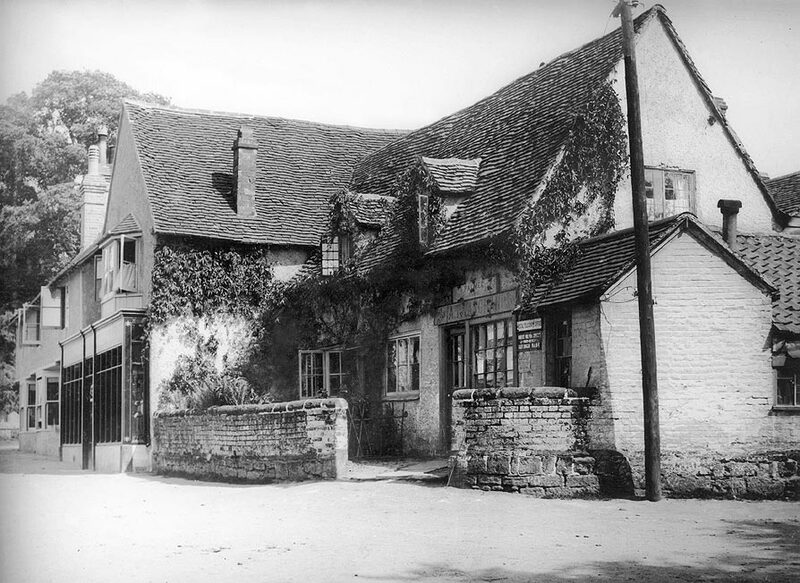 Shere itself has an array of unique shops to discover and a selection of wonderful pubs and cafes. Includes continental breakfast, tea, coffee, and fruit juice, cereal and fresh fruit salad with yoghurt, croissants or toast and preserves. On booking 50% 0f total cost by bank transfer.